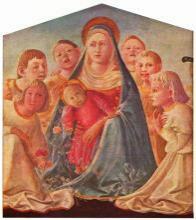 For the band see Fra Lippo Lippi. 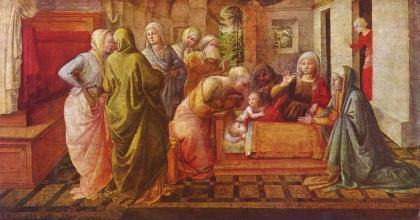 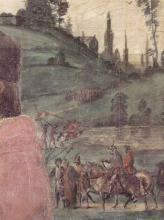 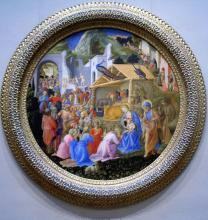 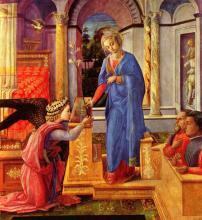 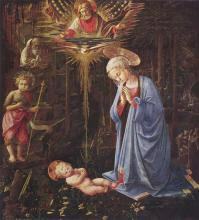 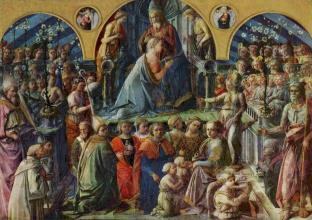 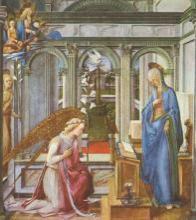 For the Robert Browning poem, see Fra Lippo Lippi (poem). 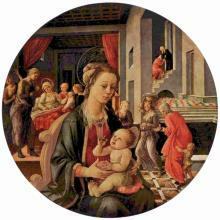 Fra' Filippo Lippi (1406 – October 8, 1469), also called Lippo Lippi, was an Italian painter of the Italian Quattrocento (15th century) school.